The Google Play Music app for both Android and iOS is getting a very useful new feature. Searching for music generally meant having to wait for the results to load then selecting one to play it. When you’re searching for something specific, it was a bit convoluted. 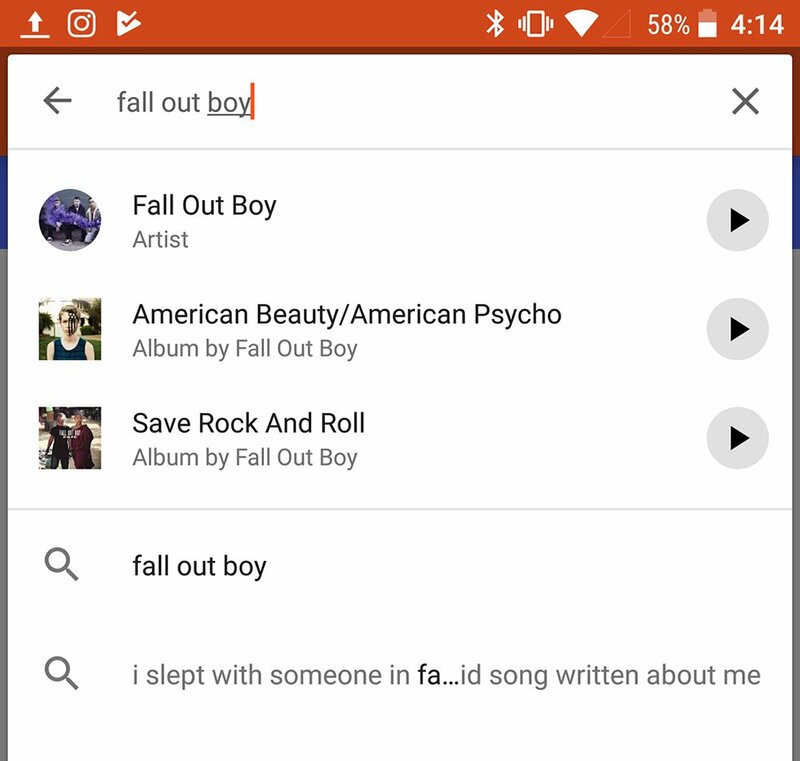 The new feature adds three results to the top of a search that you can press to play immediately. It will offer selections like artists, albums, and individual songs, starting radio stations for individual songs and shuffling an artist when selected. For those looking for specific things, this is a great way to save some time. The feature is rolling out on the server side to all Android and iOS users so keep an eye out!